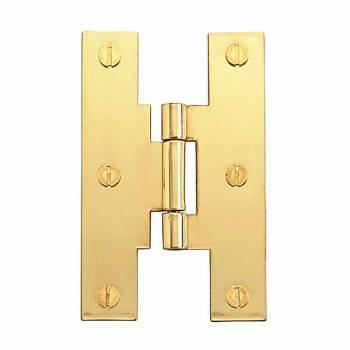 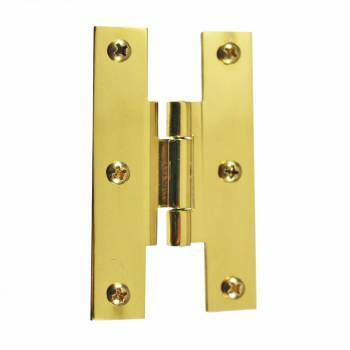 Flush Bright Solid Brass H Hinge Flush Brass 3"
Cabinet Hinges Bright Brass Hinge 2 3/8" x 2"
Need to fix kitchen cabinet hinges? 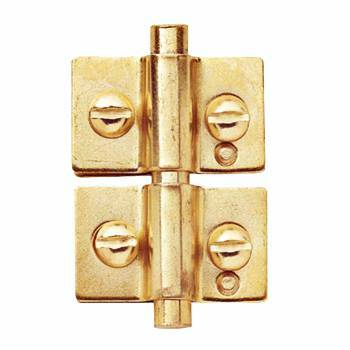 Replace your worn kitchen cabinet hinges with superior quality cabinet hinges. 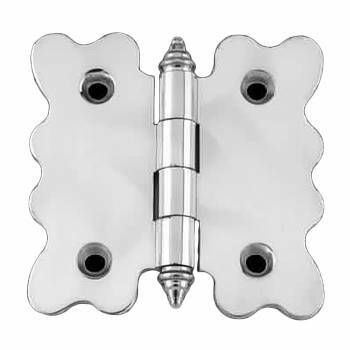 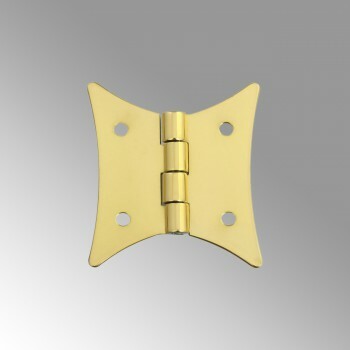 All kinds of kitchen cabinet hinges available here. 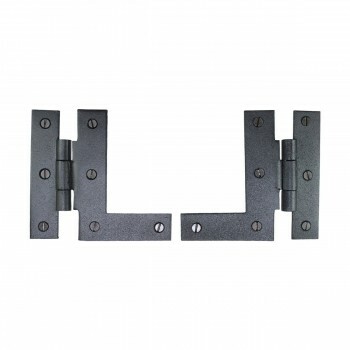 Our kitchen cabinet door hinge line offers affordable cabinet hinges in all shapes and sizes. 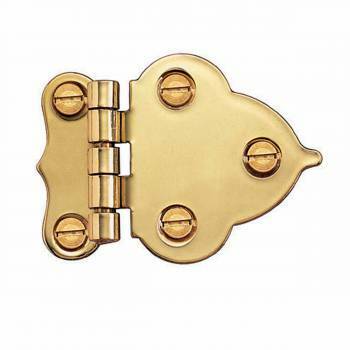 Invest in kitchen cabinet door hinge hardware that is built to last. 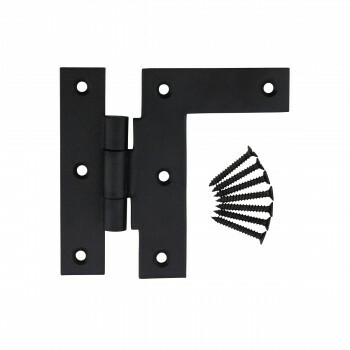 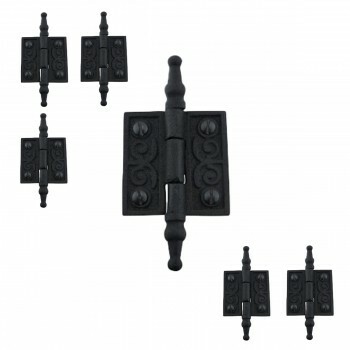 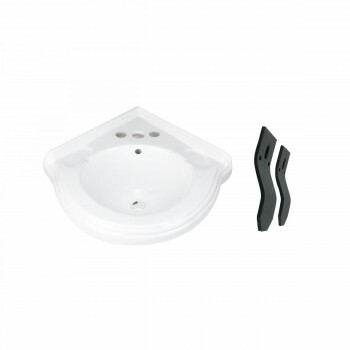 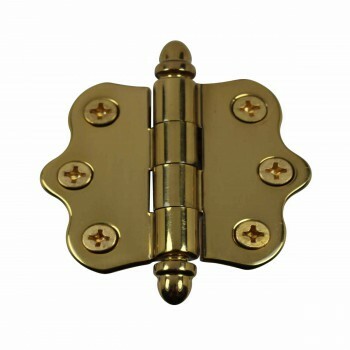 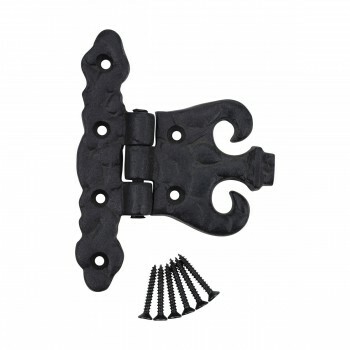 SAVE on kitchen cabinet door hinge hardware with quantity discount pricing. 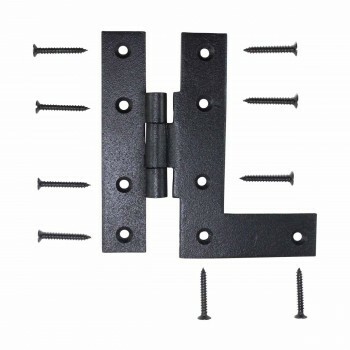 Shop cabinet hinges now. 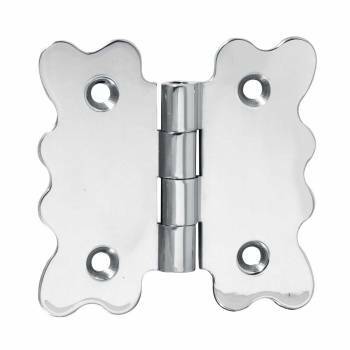 Replace worn kitchen cabinet hinges with affordable cabinet hinges. 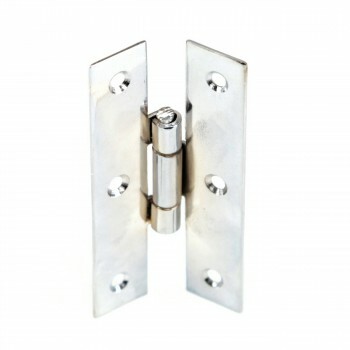 Our cabinet hinges come in all sizes and styles. 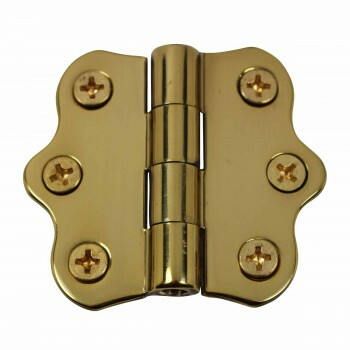 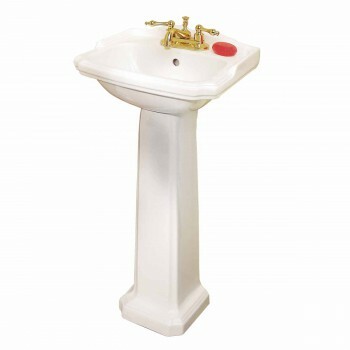 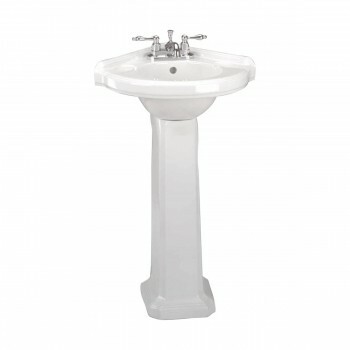 Our kitchen cabinet door hinge line offers brass hinges, black wrought iron hinges, butterfly hinges, h hinges and hoosier cabinet hardware to update your kitchen cabinet door hinge fixtures. 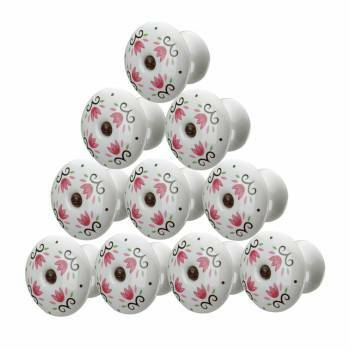 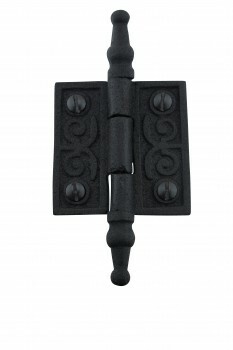 Pair your kitchen cabinet hinges with our cabinet knobs and pulls. 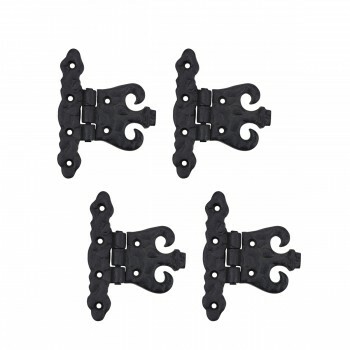 Shop cabinet hinges galore. 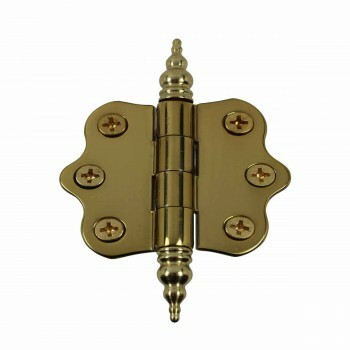 Kitchen cabinet door hinge hardware just a click away. 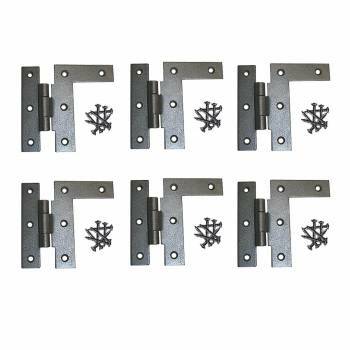 All sorts of cabinet hinge choices. 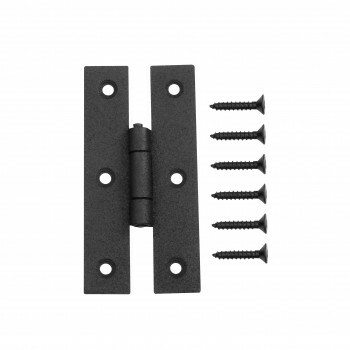 Rely on Renovator’s Supply kitchen cabinet hinges for superior quality and performance. 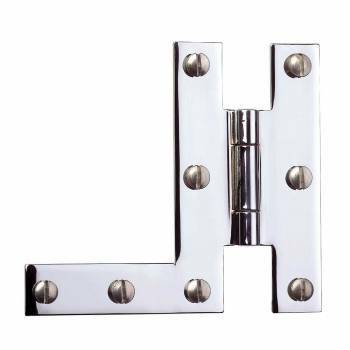 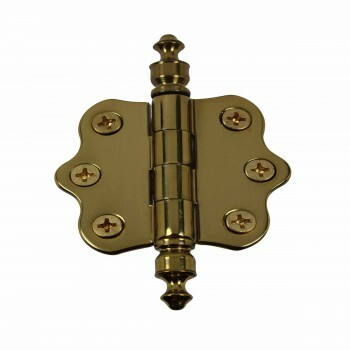 Functional and decorative our kitchen cabinet door hinge fixtures come in all styles and finishes. 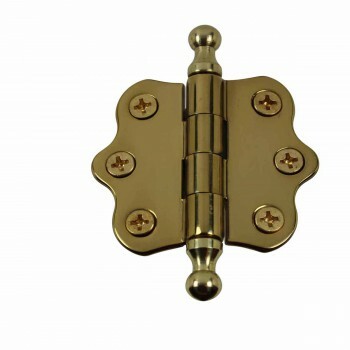 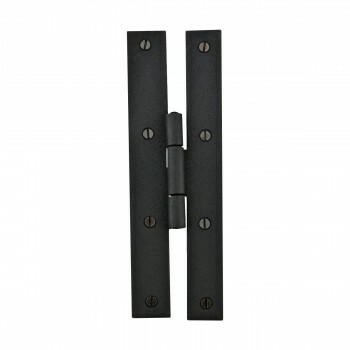 Update kitchen cabinet door hinge hardware with affordable cabinet hinges. 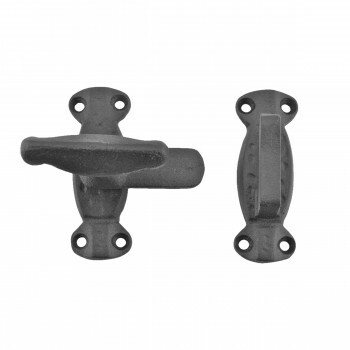 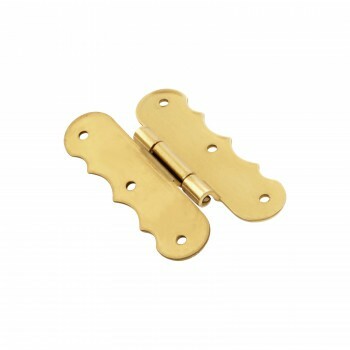 Make restoring worn kitchen cabinet hinges easy with our vast selection of cabinet hinges. 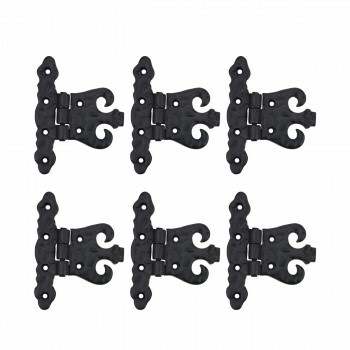 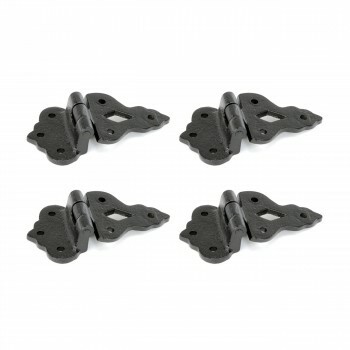 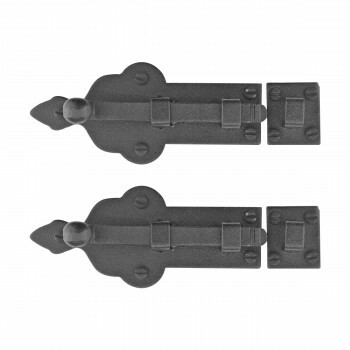 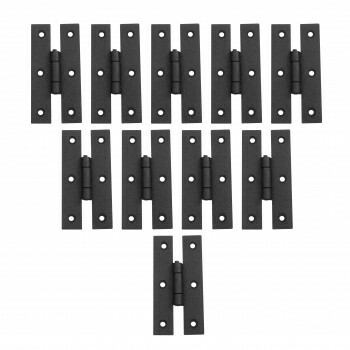 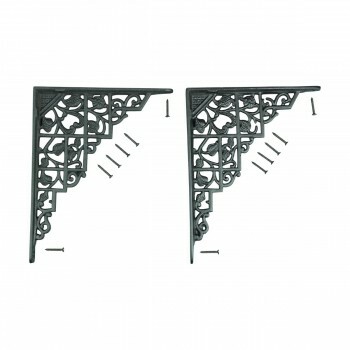 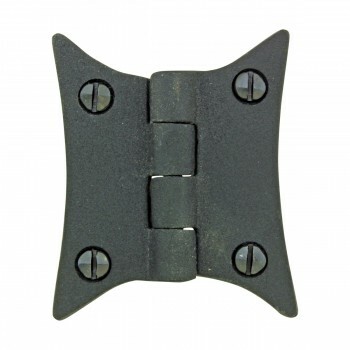 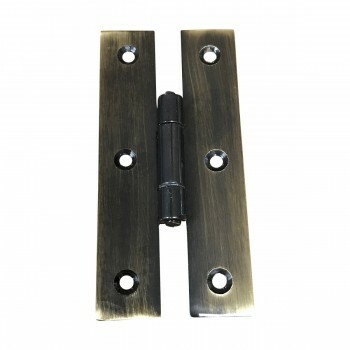 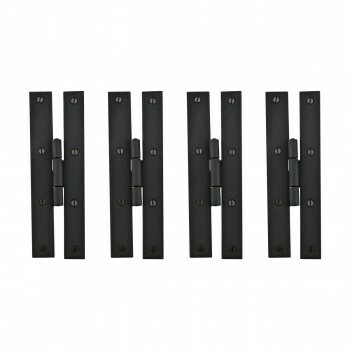 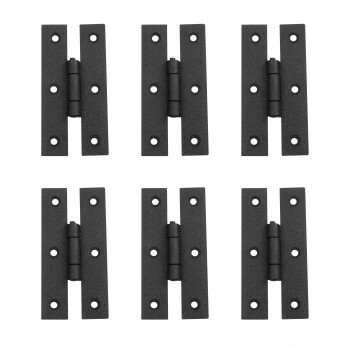 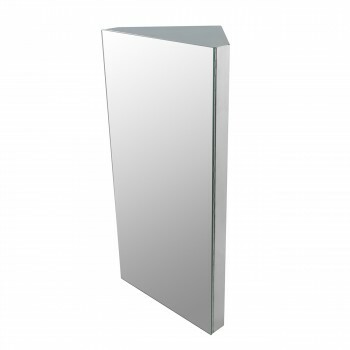 SAVE on cabinet hinges with quantity discount pricing. 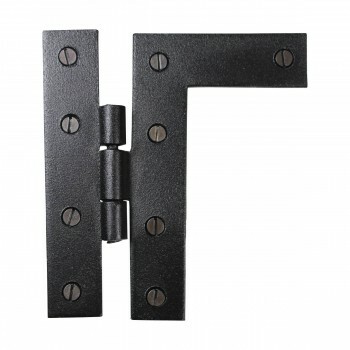 Shop cabinet hinges just a click away. 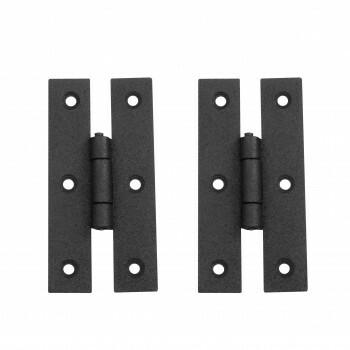 FREE shipping on most kitchen cabinet door hinge web orders over $125. 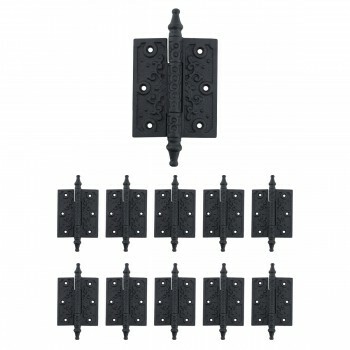 All sorts of cabinet hinge options. 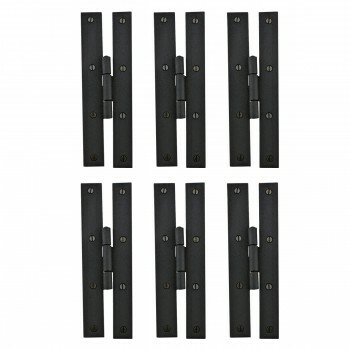 Would have given 5 stars but one of the set was twisted. 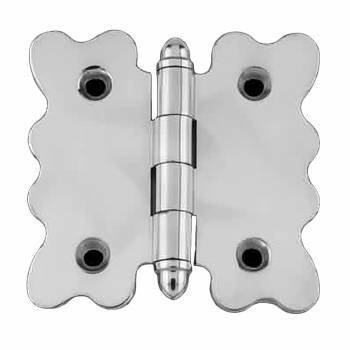 To line the hinge up with the crack on the door the hinge looks crooked. 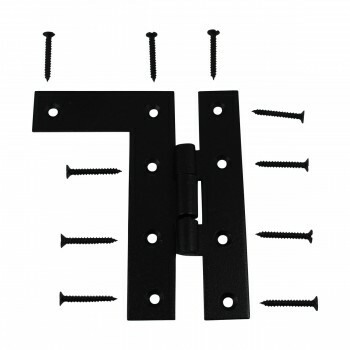 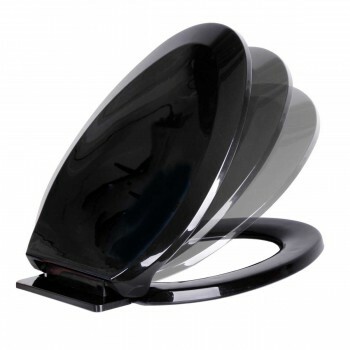 Also agree with another review above, the screws included are not great. 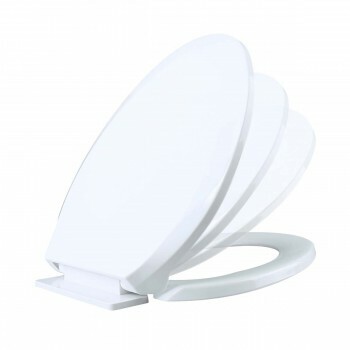 I would order again but inspect much closer as soon as they arrive. 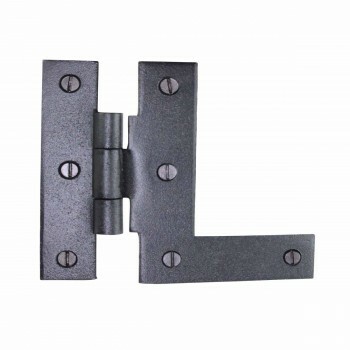 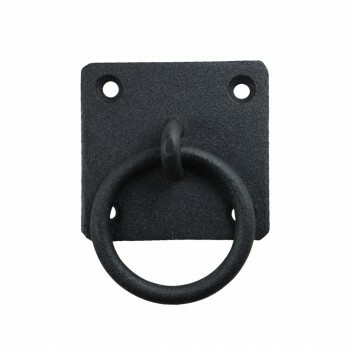 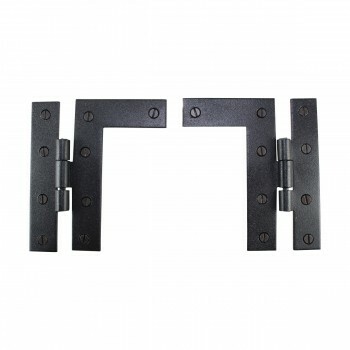 Hinges are attractive and function well. 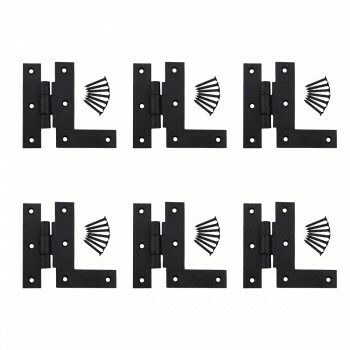 I am building a series of roll around cabinets for my bench tools and these really look good on them. 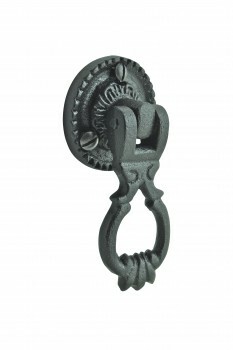 I like the rustic look. 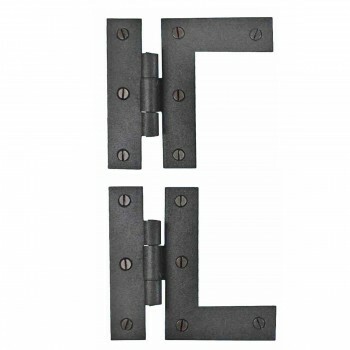 Nice hinges for the price! 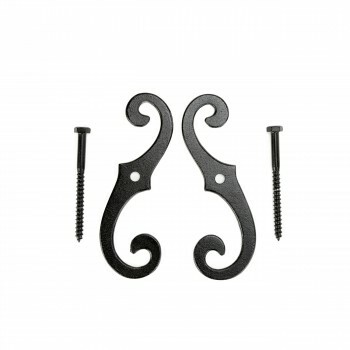 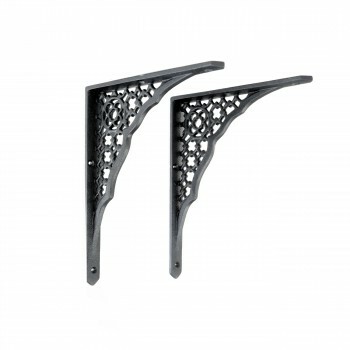 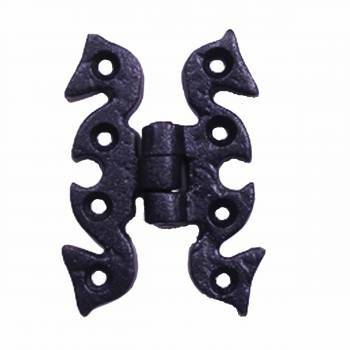 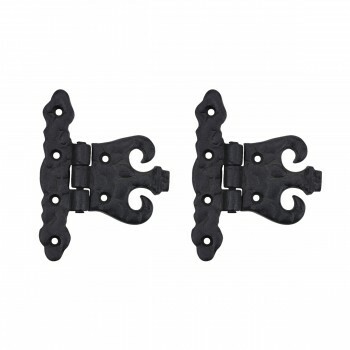 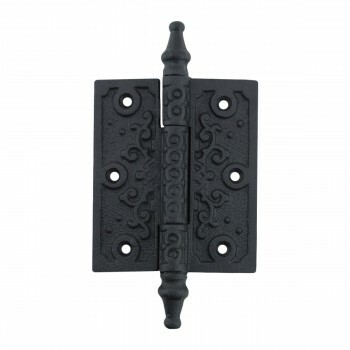 These hinges are authentic looking and seem very nice. 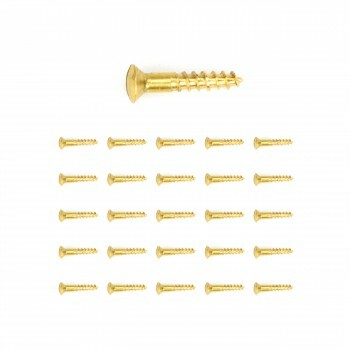 The screws are a little flimsy looking but with pilot holes they’re good. 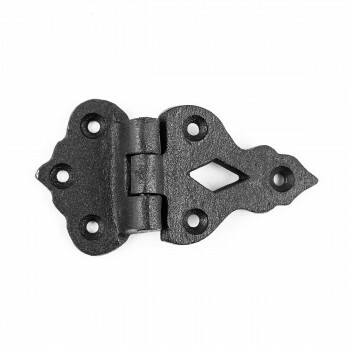 These hinges are fine. 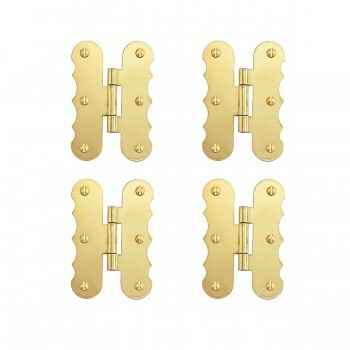 The price is inexpensive, therefore, you will not receive designer quality. 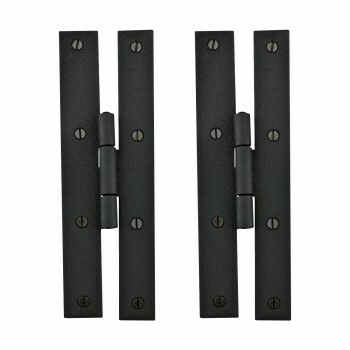 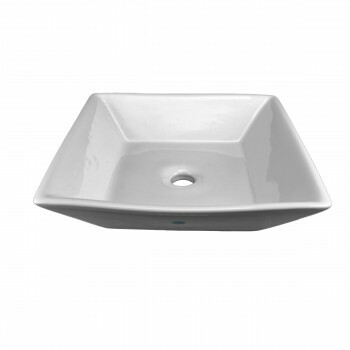 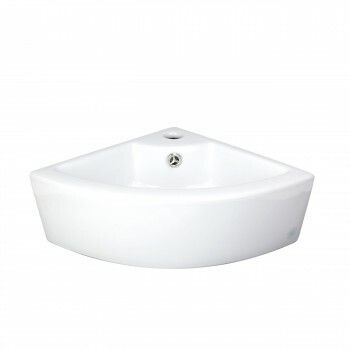 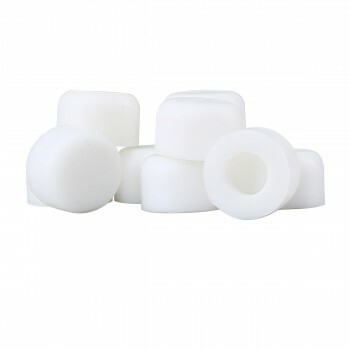 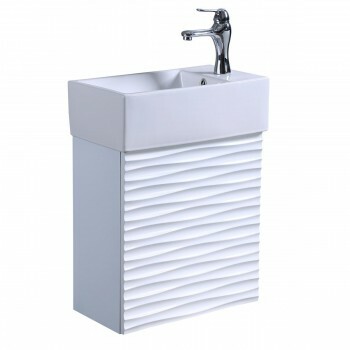 However, for the price they work and have a nice finish.